White hat SEO, black hat SEO – you may have heard these terms before but what do they really mean? The debate over ethical SEO practices and the colour of your hat is very long in the tooth. The truth is it’s all a marketing ploy, complete hogwash used to sell and intimidate. It adds no value to your business at all. When you choose to do paid advertising with Google, you agree to their terms of service and, in order to remain ethical, abide by the law. However, when it comes to paid search and the free rankings, what you do with your site is entirely up to you! It’s your business, and your business alone so has NOTHING to do with Google. Google works on an algorithm or formula. It’s a bit like a recipe which is used to create results that will make Google the most money through paid advertising. The more people clicking on the ads at the top, above the free results and in the sidebar, to the right, the more money in their deep pockets. What if I told you that Google made over $66 Billion (yes with a B!) last year alone with a huge chunk of it coming from paid ads? It’s obvious, the most important thing to Google is making money from their platform and that means keeping those ads rolling. So, what has this got to do with your business? Well, for starters, it means that if you can find an SEO agency like ours to work WITH Google to give your business the ADVANTAGE it needs to rank in that number 1 spot, then you’ll be sure to get a ton of customers wanting what you offer. We always keep up to date with what’s working RIGHT NOW, paying attention to what Google will be looking for next year, next month, even next week and because of this, your rankings will stick. You’re probably wondering how we can know what Google will want in the future, right? Well much like the menu at a popular fast food restaurant like Burger King, you may get the odd changes but there will mostly be consistency and certain staple products will always be there. They’re not just going to throw out their menu and introduce and entirely new one overnight! So, if a so called ‘SEO expert‘ starts talking to you about white or black hats and ethics when it comes to SEO, it should definitely trigger alarm bells. These types of SEOs are shamelessly willing to use any tactic to make a quick quid. Stick with us, we’ll help you keep your eye on the ball! We are London based SEO specialists. 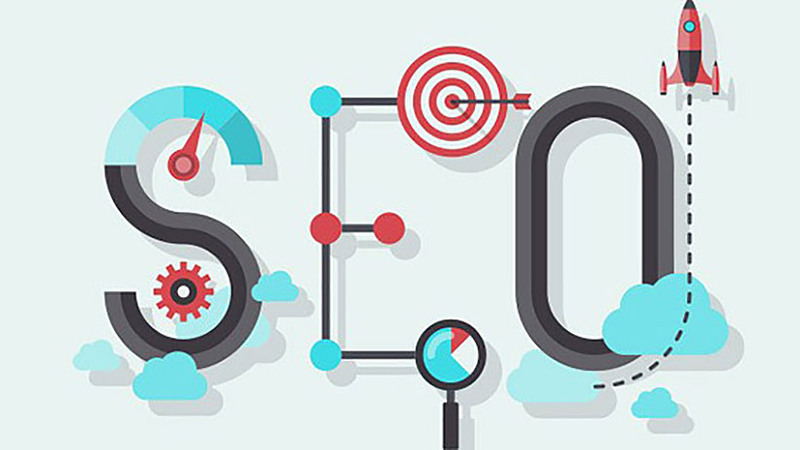 If you are looking for a top SEO consultant London, then you've come to the right place.